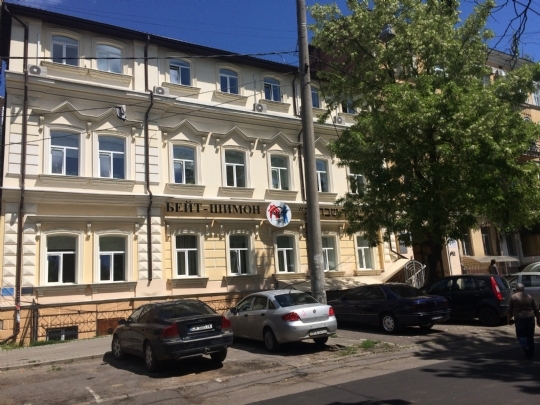 One day in the summer of 2001, an old woman walked into to Chabad shul with two children: an eight-year-old boy and a six-year-old girl. She spoke resolutely—but with tear-filled eyes: “School starts in two weeks and I can’t possibly raise and educate my grandchildren. I leave them to you. I have faith in you!” We were shocked at this poor grandmother’s decision. But she told us that just last night, her daughter was murdered by some drunkards just outside her own front door. The grandmother had no money to feed and clothe them. 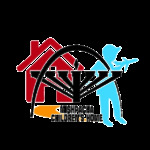 Today, “Mishpacha” provides care to 80 boys and girls from birth to 18 years old, living in our two separate buildings, 24 hours a day, 365 days a year. Each morning, our young charges attend regular schools and kindergartens, integrating successfully so that no one can tell they come from orphanages. 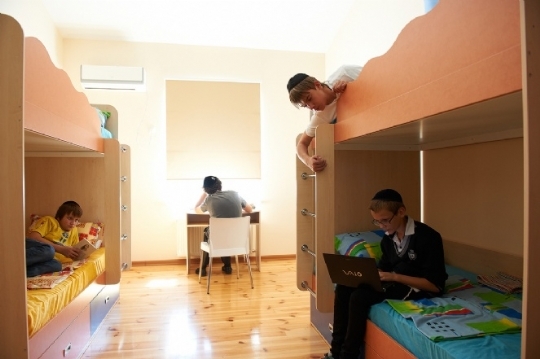 The children are dressed in new, clean clothes, enjoy three healthy, delicious and kosher meals a day, get supplementary lessons and homework help each evening, and participate in recreational activities. Each child has his or her individual unique needs—and we try to satisfy them all. Above all, “Mishpacha” is a family. Two wonderful couples live in the homes and give their all to care for our children and give them a warm family environment—to compensate to the extent possible for the love that they regretfully didn’t get from their biological parents. Their shining eyes and smiles are our best thanks in return.